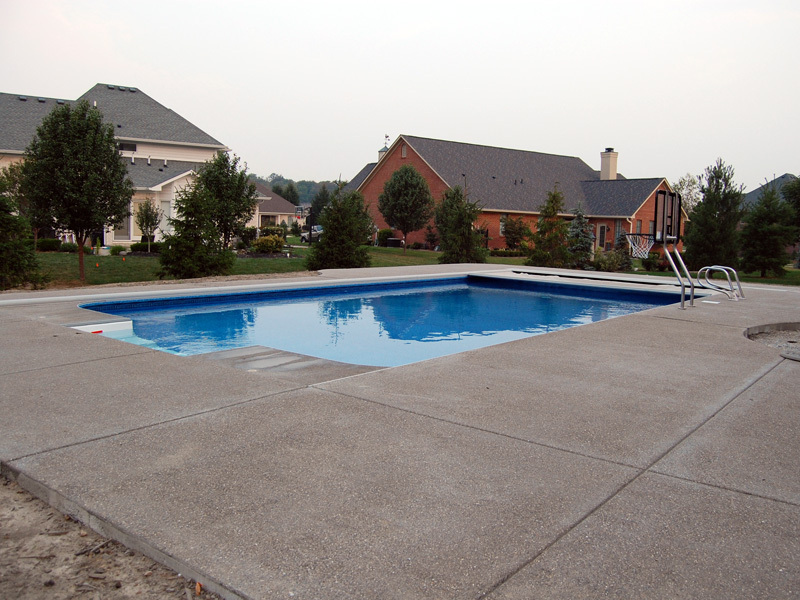 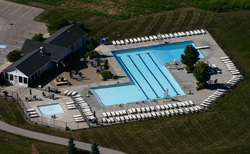 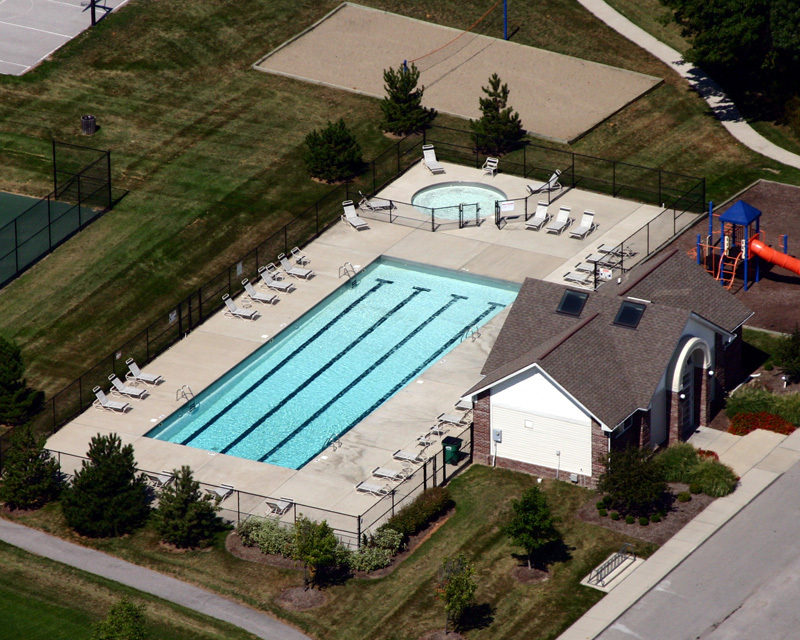 DRW POOLS has been fulfilling the dreams of Hoosiers for over 25 years. 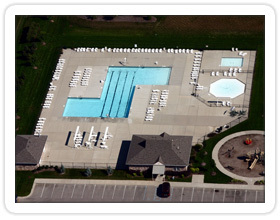 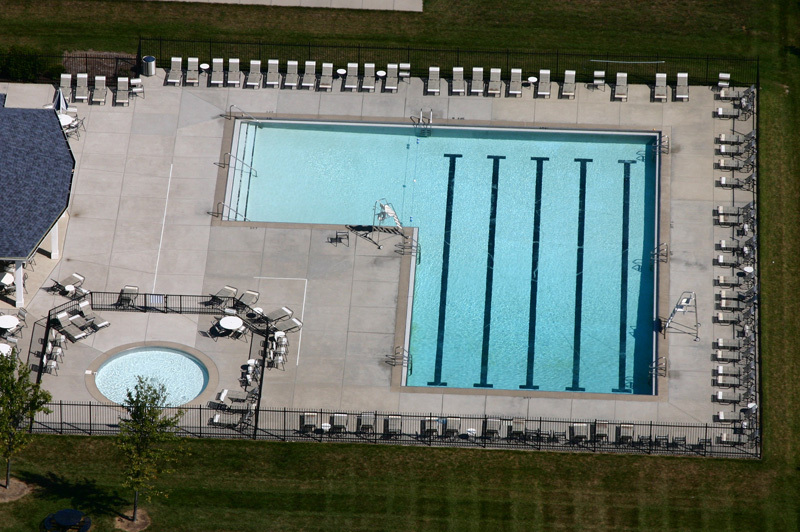 We can assist you in the design and construction of a custom-built pool to suit your swimming and leisure needs. 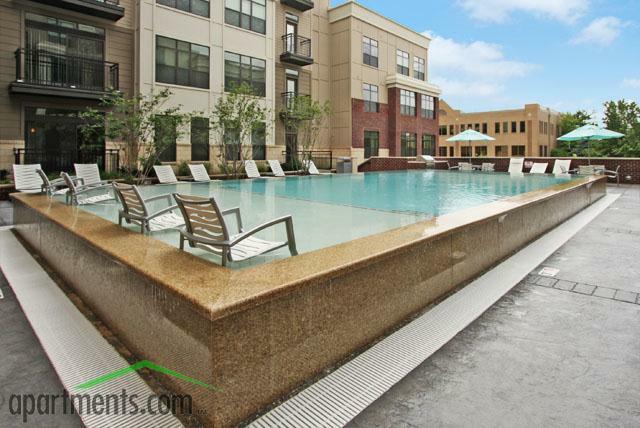 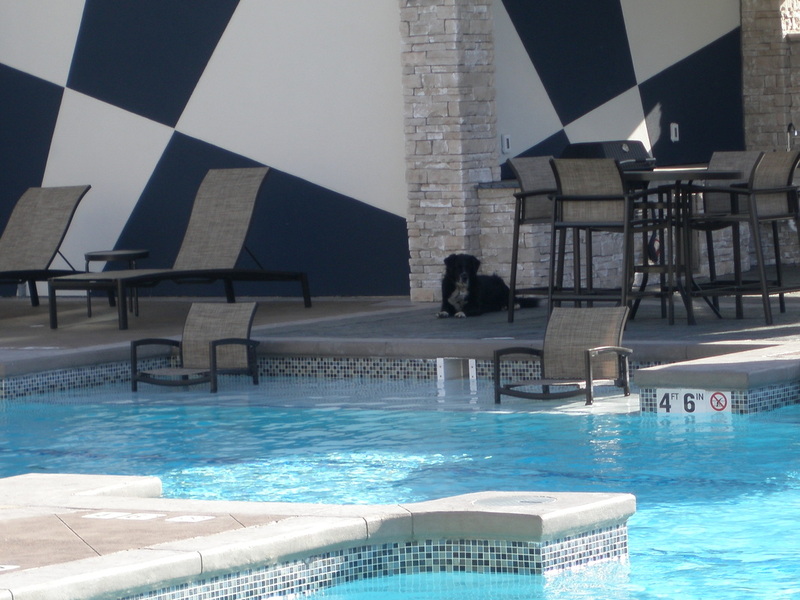 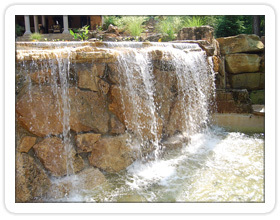 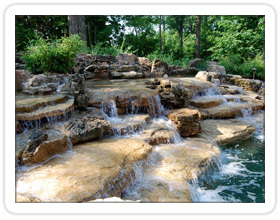 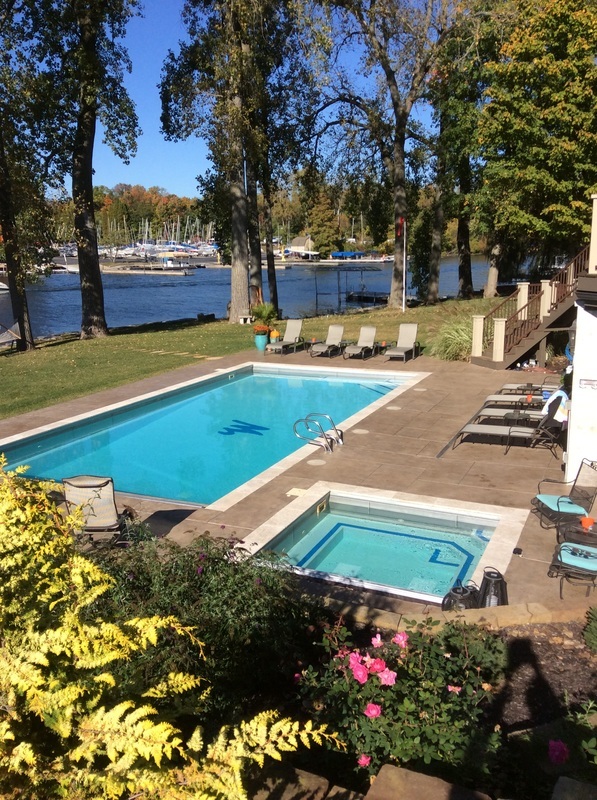 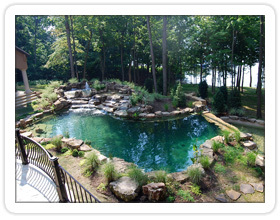 DRW Construction specializes in high-end, commercial and residential pool, spa and pond design.